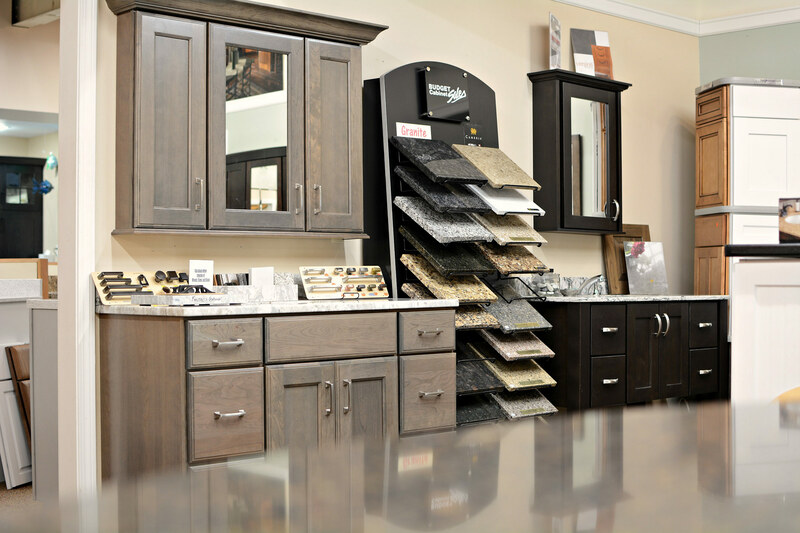 Established in 1981, Budget Cabinet Sales is dedicated to providing quality kitchen and bathroom cabinets, countertops and accessories at affordable prices. 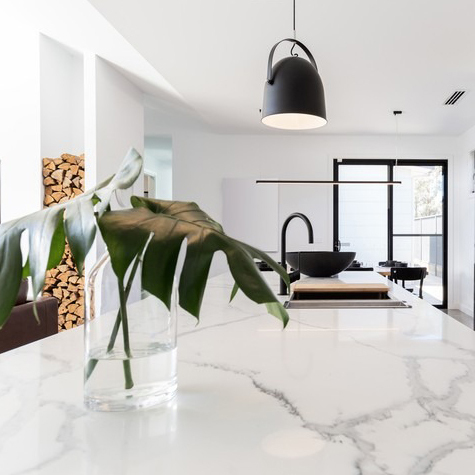 The quality, flexibility, and broadness of our various cabinet lines allows us to design the solution that accommodates a wide range of customer needs in a relaxed and comfortable environment. 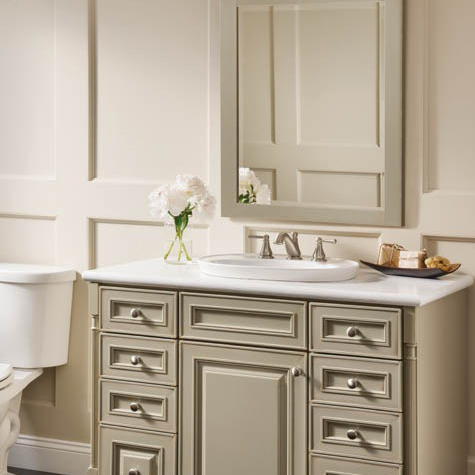 Choosing your own unique combination of features – from door styles to decorative hardware – will bring your own personal style to life. 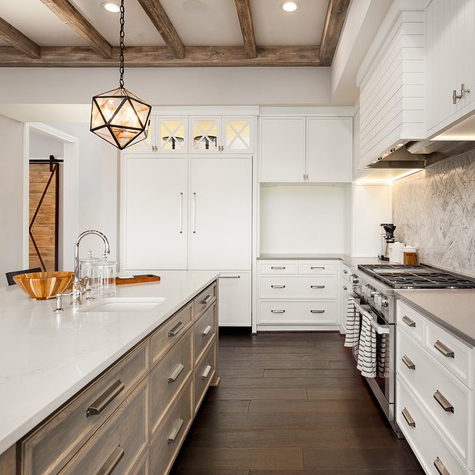 Our staff encourages our customers to take their time and compare wood choices, stains, counter tops and accessory options. 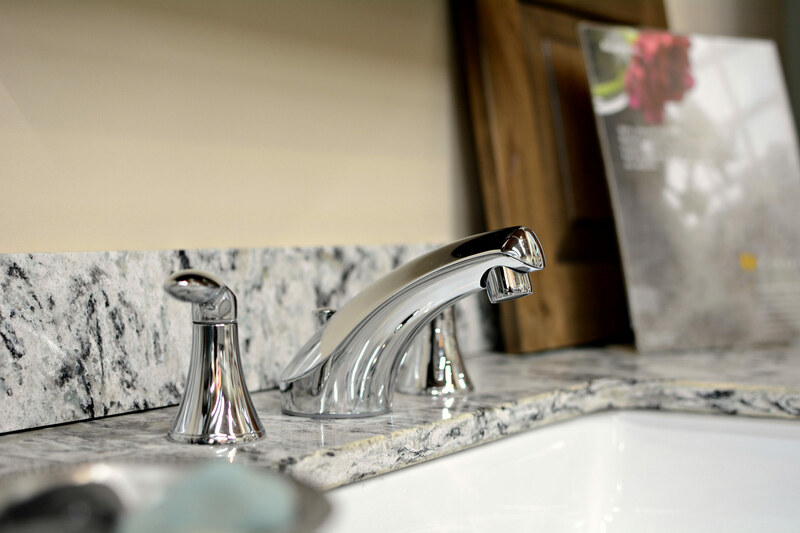 Bring in your plans and measurements so we can create a kitchen or bath that brings your ideas to life and meets your budget. 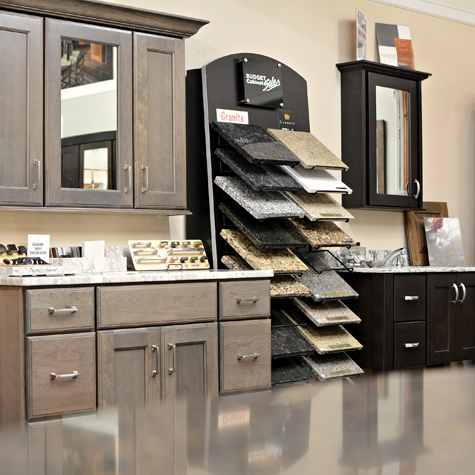 The professional sales team is committed to making your experience at Budget Cabinet Sales a pleasurable journey. Our pledge to YOU is that you will be treated with respect in a relaxed setting. 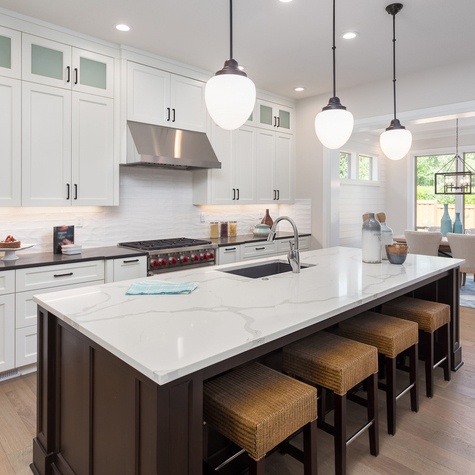 Every effort will be made to convert your vision into the ultimate kitchen or bath that works for you, our valued customer. 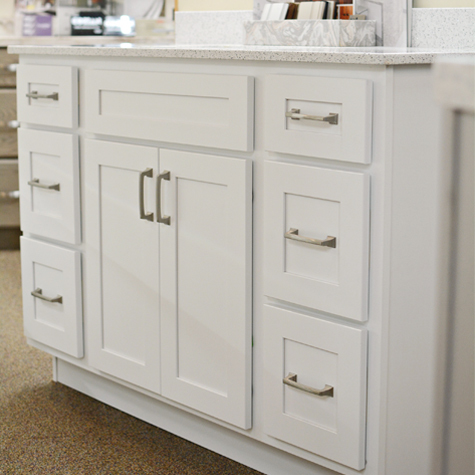 The Budget Cabinet Sales team encourages you to begin the process by taking simple measurements and visiting our showroom, where today's ideas can become tomorrow's showpiece. Copyright Budget Cabinet Sales. 2019 - All Rights Reserved.